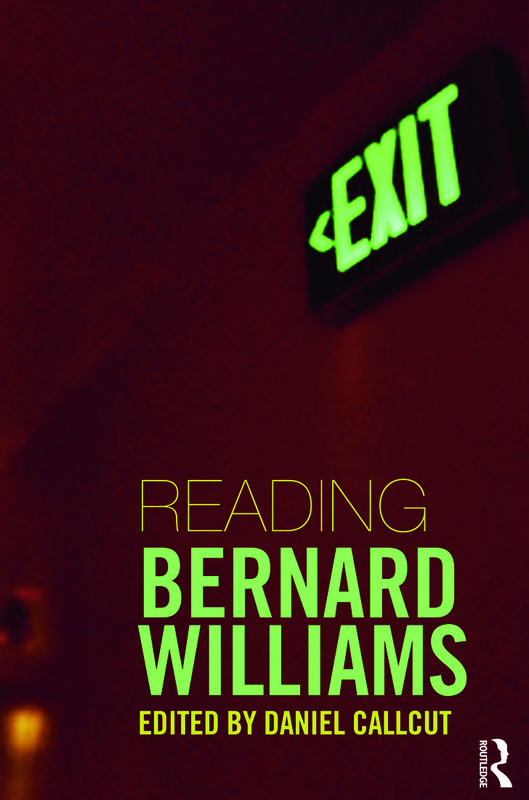 When Bernard Williams died in 2003, the Times newspaper hailed him ‘as the greatest moral philosopher of his generation’. This outstanding collection of specially commissioned new essays on Williams's work is essential reading for anyone interested in Williams, ethics and moral philosophy and philosophy in general. Did Williams ﬁnd the truth in relativism? D’OÙ VENONS-NOUS … QUE SOMMES NOUS … OÙ ALLONS-NOUS?